Drs. Wood and Spooner are especially proud of their talented and educated team. Each individual is a highly accomplished professional; our unwaivering standard of care is to provide an outstanding level of service and create a pleasant experience for every patient that visits our office. “My co-workers are like sisters and we feel like all of our patients are part of our family. We all genuinely want to help people, whether it is a new patient that comes to us with a toothache or someone that wants a complete smile makeover. It is important to each of us that we take time to treat people the way we would want to be treated in their situation. 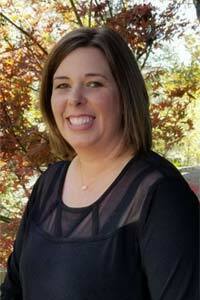 Beth has been in dentistry for over 13 years; she has been with our practice since 2005. A former dental assistant, Beth earned her dental hygiene license in 2010. Her warm and heartfelt concern for her patients makes her an asset to her profession. Beth loves spending time with her family; she has been married for 10 years and has 2 beautiful girls. “I love seeing patients after their dental work is completed, you can tell that they are smiling inside and out, they are so happy and feeling confident about their smile again. The best part is, at their next visit, they walk in the door smiling! It is really rewarding to help people in this way. I would tell anyone that is afraid of going to the dentist that there is a lot that Dr. Wood and Dr. Spooner can do to make their experience very comfortable. We want people to tell us about their fears and concerns about dentistry, so we can make sure we fully address their needs and take good care of them! 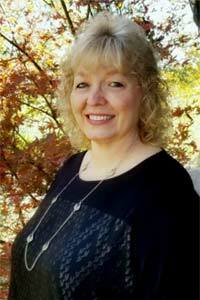 Connie has been in the dental profession for over 27 years and has been with our practice since 2008. Connie's enthusiasm is contagious - her presence in the front office makes everyone smile! “The technology available in dentistry today is amazing, there are so many options to replace and rebuild teeth, anything is possible. It is really empowering to help a patient that has significant dental problems restore their teeth to a fully functioning bite and attractive smile. 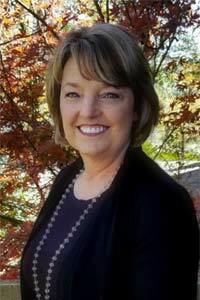 Deborah has served in dentistry for over 27 years and she has been with our practice since 1994. She is a gifted technician and has a high appreciation for the craftmanship of dentistry. We rely on her talents and experience to help us maintain our high quality standards in our lab work and patient care. 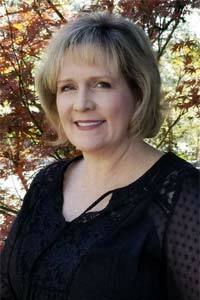 In her free time, Deborah enjoys boating, cooking, and spending time with her daughters on family and school outings. “What I love about dentistry are my patients! I am a people person, and my goal is for every patient to have a positive experience when they visit our office. Debra has been practicing dental hygiene since 1997. She joined our practice in April 2011. She has 4 children and loves having ‘family night’ so she can cook and spend the evening with them. In her free time, she enjoys gardening, hiking in the woods and relaxing at the beach. Stacey is originally from California and has one son. She enjoys cooking, traveling, and spending time with family and friends. Tonya has been in dentistry for over 20 years. When not at work taking care of patients, she enjoys cooking, traveling and playing with her dogs.